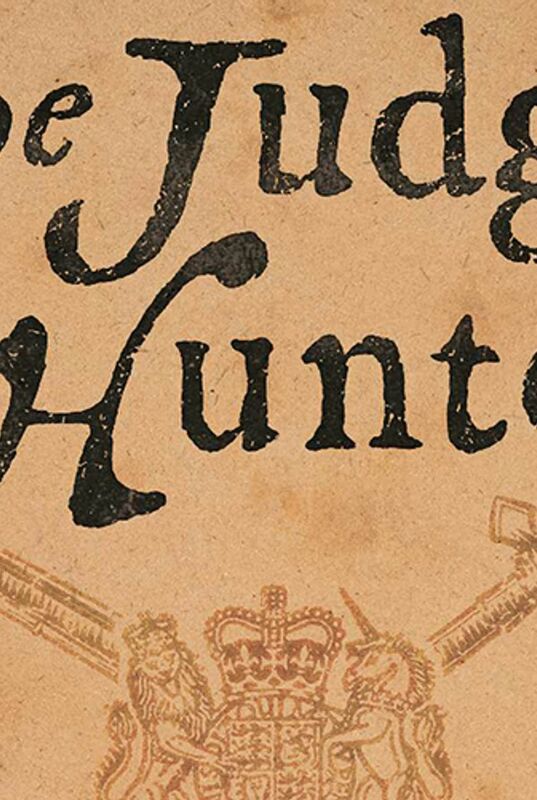 Set in 1664, “The Judge Hunter” is a brisk and invigorating trot into the political and religious nuttiness of old with themes that also resonate in today's political climate. Christopher Buckley is one of the sharpest, most wickedly funny, big-hearted political satirists we’ve got. He is nominally a conservative — he formerly wrote speeches for then-Vice President George H.W. Bush and, not coincidentally, is the son of William F. Buckley. But no matter his political leanings, Buckley the Younger is an evenhanded centrist when it comes to poking fun at the entire sociopolitical spectrum. He’s taken aim at such targets as the tobacco lobby (“Thank You for Smoking”), selfish boomers (“Boomsday”) and saucy events in the White House (“No Way to Treat a First Lady”). Recently, Buckley has turned from lampooning current events to doing the same for earlier times. 2016’s “The Relic Master,” set in the 16th century, told the tale of a scurrilous relic hunter and the (real-life) artist Albrecht Dürer, who together conspire to fake a priceless relic. Like “The Relic Master,” “The Judge Hunter” is a brisk and invigorating trot into the political and religious nuttiness of old. It also combines real and imagined historical characters, a boisterous plot, and a couple of serious themes that resonate with the current climate of D.C.
It’s 1664. England’s Charles II is determined to capture two of the judges who signed the death warrant of his father, Charles I. A young aristocrat, Baltasar “Balty” St. Michel, is assigned to track them to the American colonies, where they have disappeared. Balty is game, but he’s also hapless and kind of dim. Fortunately, a highly capable but enigmatic agent for the Crown, Colonel Hiram Huncks, joins him in Boston to head out into the rough-and-ready colonies. Along the way, they encounter a motley collection of characters ranging from Puritans, Quakers and Indians to Catholics, free thinkers and plain old rogues. Everybody seems to be at each other’s throats, and the danger level is high. There’s romance, too: Balty falls hard for Thankful Mott, a saintly young Quaker who has been cruelly tortured for her beliefs. The hunt quickly leads to New Amsterdam, the Dutch-controlled settlement that will eventually become Manhattan. Despite “The Judge Hunter’s” overall comic tone, its author has some serious points to make about bigots, hypocrites, and religious fanatics — not to mention authorities who implicitly condone violence against any dissenters. The result is a deft combination of serious matters with the author’s bracingly rational attitude and penchant for dry, slightly snarky humor. It’s just a hoot.